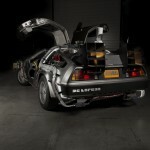 Thought the DeLorean DMC-12 had disappeared into the past with the rest of the Back To The Future excitement and nostalgia? Think again. The DeLorean is making a comeback, and it’s all thanks to a new law passed in 2015. The 2015 Surface Transportation Reauthorization and Reform Act exempts small volume car manufacturers from the regular safety requirements that restrict most car manufacturers. The law essentially allows cars to be manufactured without following certain modern safety regulations – but only if they are a replica of a model produced at least 25 years ago. 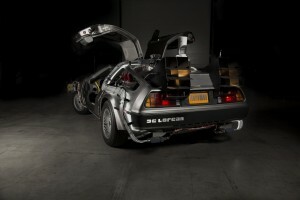 Luckily for Back To The Future fans the Delorean passes the test.